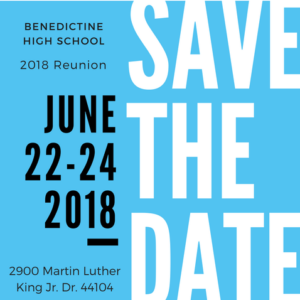 June 24th ~ Alumni Reunion Mass Classes ending in ‘3 and ‘8 are this years’ honorees but ALL “Men of Benedictine” are welcome! Contact Bryan Lacey at lacey@cbhs.edu or ext. 342 for more information.